Yes, you read that headline correctly! 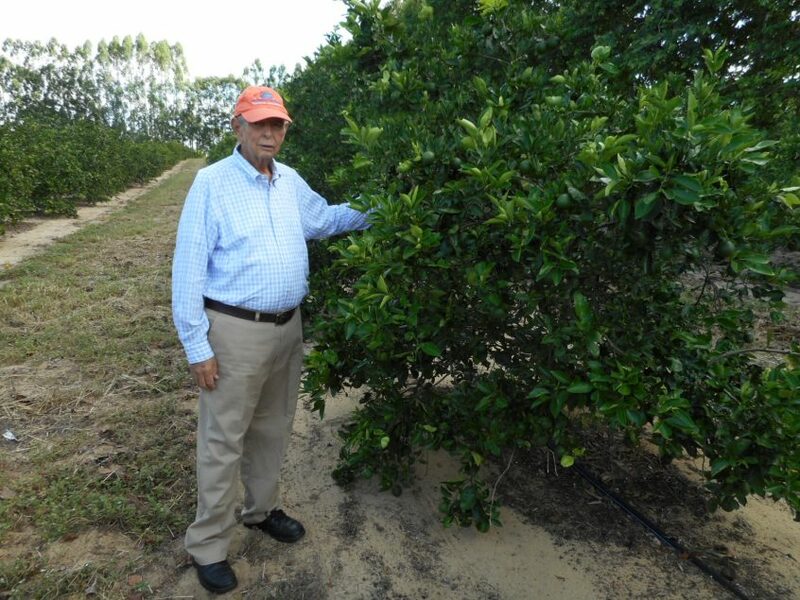 The Mid-Florida Citrus Foundation Grove near Winter Garden in the past year or so managed to almost double its citrus production while cutting production costs almost in half. Among other things, Page greatly reduced herbicide use and now controls weeds primarily by discing and chopping. He believes the discing incorporates organic matter into the soil.